The stars are aligned again inside Tarleton State University’s newly renovated planetarium. After making its renovation debut on Sept. 3, the planetarium welcomes guests to take a seat under its 40-foot dome and experience the wonders of space. 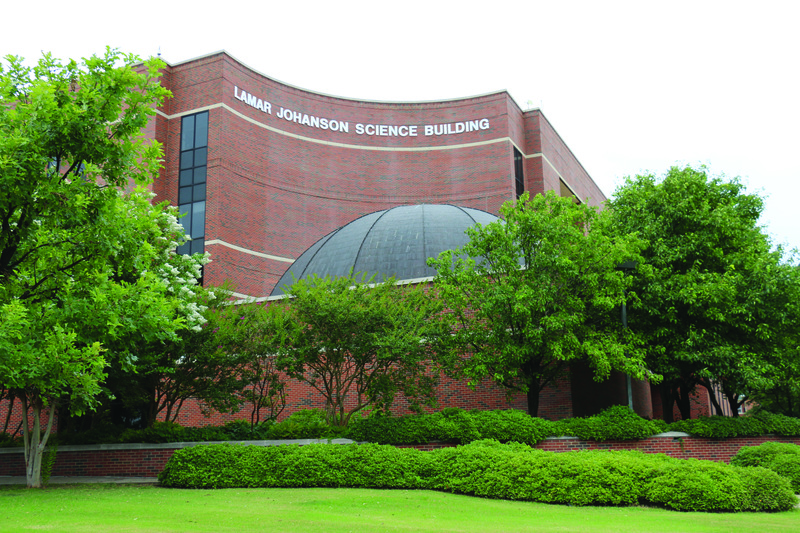 The planetarium is located just inside the Tarleton State University’s Lamar Johanson Science Building. As a result of over half a million dollars worth of technology and equipment, the planetarium now includes the “latest technology called full dome video,” said planetarium Manager Larry Barr in an interview. Pictured above is a view of the inside of the planetarium. The planetarium features a 5.1 full surround sound system and has the capability to seat 86. It also features 4,000 lines of resolution per projection, which is a higher resolution than most movies, Dr. Shaukat Goderya said in a Tarleton media release. The planetarium was originally built in 2001 when the Science Building reopened after renovations. Then, in late November 2014, the planetarium began technology and equipment updates that required it to stop public screenings for just over 10 months. Barr explained that, although they were able to begin viewing content in the planetarium by early June 2015, they did not officially open to the public until early September. busiest months due to school curriculum schedules, said Barr. 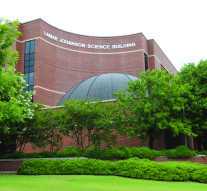 The planetarium resides within the Lamar Johanson Science Building. The planetarium offers showings to the public Thursday through Saturday. Admission is $5 per person or $4 for senior citizens 65 years and older. Advance notice is requested for private screenings for school or other group showings. If interested, call (254)-968-0523. 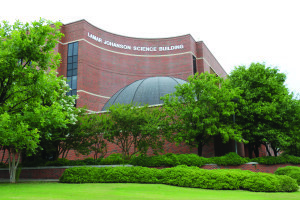 For more information about the planetarium, visit www.tarleton.edu/planetarium. Next Article » Campus Shootings: Fight or Flight?